It is always amazing to me the things I end up writing on in 2014. This time it is the good old Leg Press. You would think by now there would be a hundred articles on it and how to use it. Well, as you will see this just isn’t true. Thus, I would like to offer up some information for you. 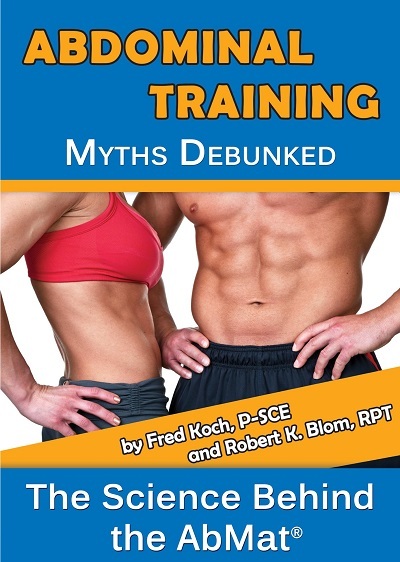 The first misconception I need to clear up is the expectation we all have that equipment companies in this day and age would be the leaders in designing the equipment so that it worked the best possible way for the targeted muscles. Well, guess what? They don’t as you will soon come to see. The machine is improperly designed,so you cannot place your feet properly even if you want. The leg press machine is suppose to duplicate the squat without having to put the weight on your shoulders and to give good support for your lower back. Ok, we all know that. Then you could take the next step and assume that anyone using it would also know the best placement of the legs just like they are placed in squats. This is the first and one of the 2 big mistakes. It is well known that when you squat you should try and have your shins straight up and down the best possible way due to this forces more work from the hips. 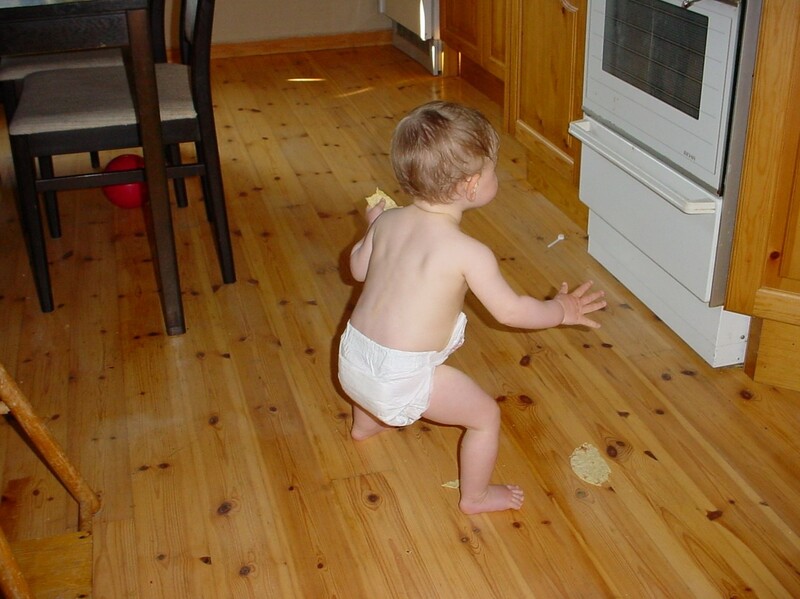 My poor daughters when they were babies were my models for exercise because they had never been taught wrong. Now take this fact back to the leg press machines and the problems begin. 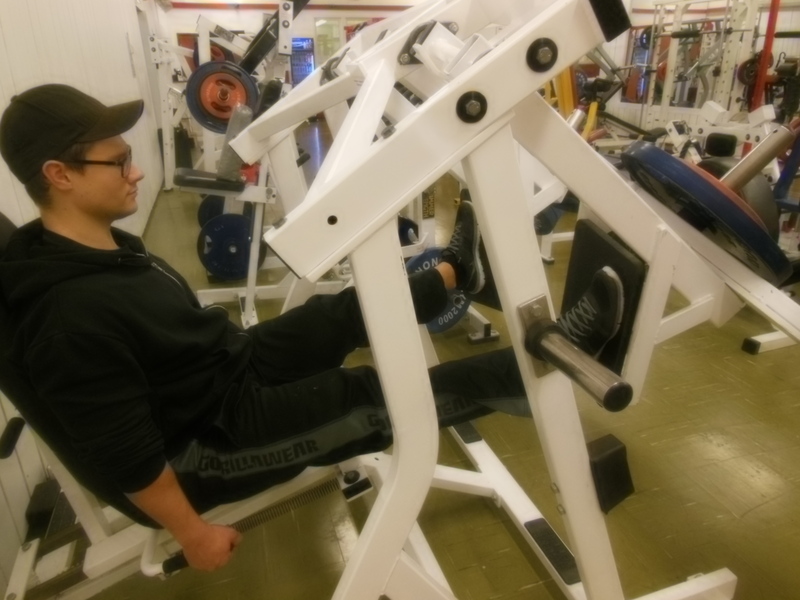 Take a look at the leg placement that people have when they do a leg press. Force goes straight to the ground, all that physics stuff. 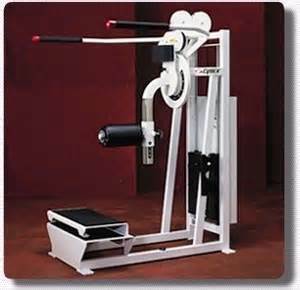 The foot placement on the machine forces the stresses through the knee in this foot placement. BUT, see how hard it is to correct? The machine’s base plate was not designed so that, even if you wanted you could put your feet in the right position. The force goes through the knees. So what is the answer? Move your legs up and feel the difference. Checkout the picture and the video below. With feet properly placed. 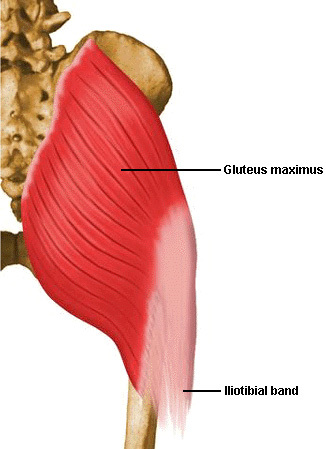 The force goes through the hips as in a squat. I must say that one company did get it and designed a machine that took this into consideration and in my opinion is why it is the best equipment on the market. Nautilus and Hammer. Great job. Proper movement is designed into the machine. Now on to the second big mistake. On the old machines you had a tendency to try and let your knees come back to the chest. 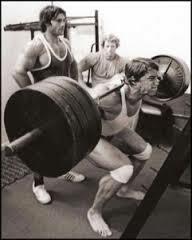 This is wrong because then your lower back comes off the back pad and you must begin the rep with your lower back. This is the reason many people complained about lower back problems after doing heavy leg presses. See picture. If you end up in this position the lower back must set down before legs press. 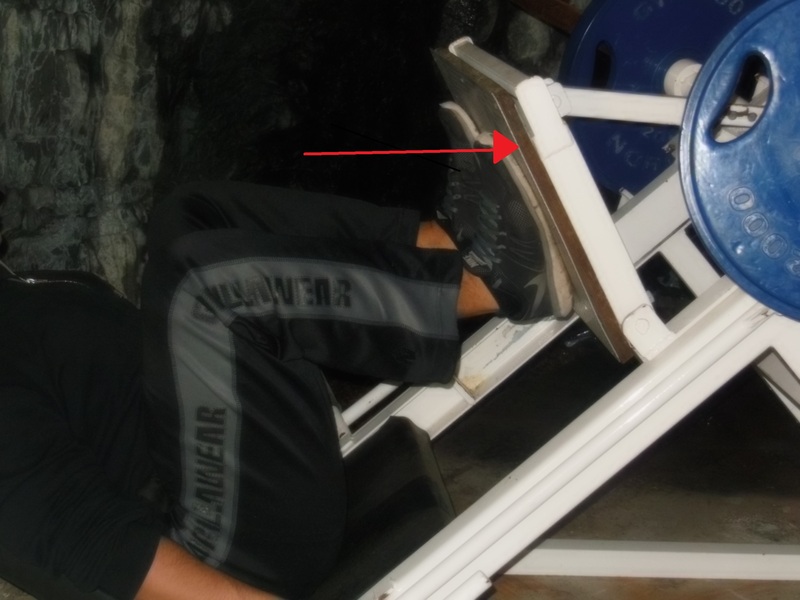 So with these 2 facts in mind you now have the proper way to place your feet on the Leg Press machine. 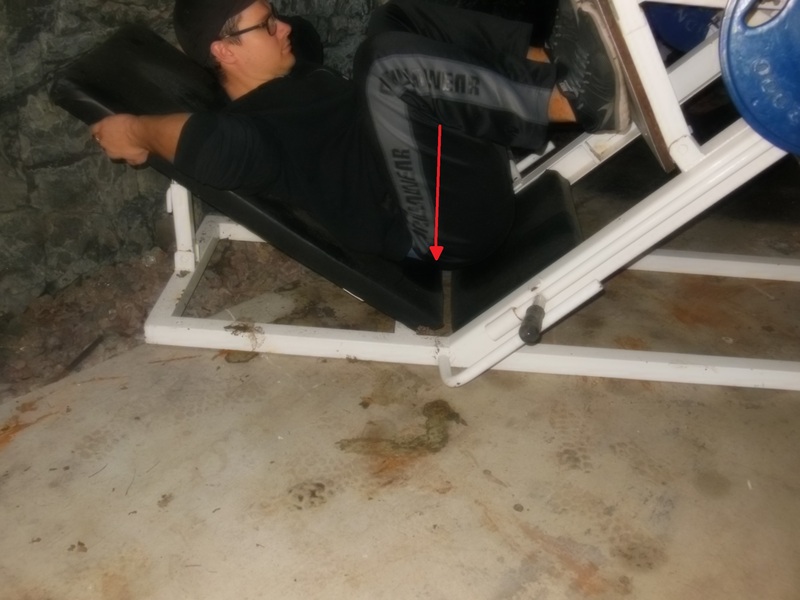 Place your legs so they are parallel to the line you are pushing in ( just like in a squat) and be carefull that you only come down far enough so your lower back stays on the bench. Good luck and let me know how you feel after doing this form. Maybe bodybuidlers and trainers have all been so aw-stuck by the look of the super stars and drug people that no one ever took the time to stop an ask about any questions. Well, as fanatic , first on cars when I was 16 and then on muscles when I reopened my gym in NJ after it burned to the ground. Before my roommate in California, Leon Bach ,gave me the nickname the “Musclecoach” due to this fanatic approach to muscle and training I had two great teachers, Of course you all about my trainer with Tudor Bompa, but my other great teacher was a physical therapist, named Robert K Blom, who taught me to look at a muscle and forget what the superstars said, knda the same as Tudor. Robert is not a bodybuidler or really ha any interest in sports except for his golf. He just had the best open mind for muscles and the human Body I ever knew. This video is just another of my rantings of what I found. It just amazes me to know end how and why I was the first to pick up on this. 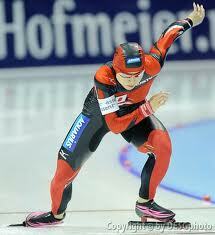 Actually in a way it is just sad that some many trainees have missed better legs. I guess you are just lucky then finding this blog.